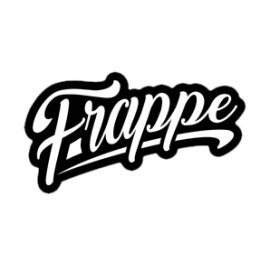 Frappe cold brew coffee collection all your favourite coffee shop favorites in a vape format, Frappe E-liquids are a premium range of high VG juices. Each bottle comes nicotine free with 50ml of juice in a 60ml bottle perfect to add a 10ml Nic shot to give you a 3mg Liquid. Frappe Cold brew There are 4 products.